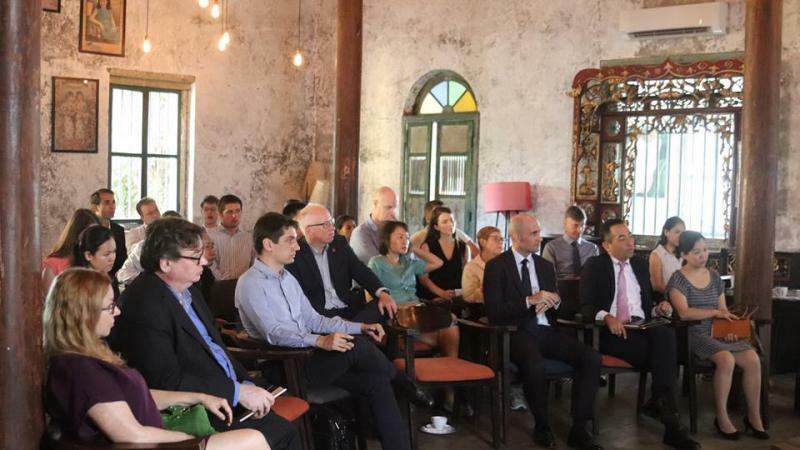 As Cambodia needs to build and upgrade its infrastructure to boost its economic growth, the Belt and Road Initiative holds the promise of new roads, ports, airports, and other projects, said Senior Director Ms. Xing Jiajia during the event organized by BritCham Cambodia on 09 July 2018 at Chinese House. She further clarified that the Belt and Road Initiative (“BRI”) of China has its strategic objectives, particularly to focus on connectivity and cooperation between countries along the Silk Road Economic Belt and the 21st Century Maritime Silk Road, and, from what she had exposed to through various investment projects, not all investments from China to Cambodia are made under the BRI framework. Ms. Xing Jiajia further reiterated, unlike generally misperceived, Chinese companies have strong interest and demands in commercial viability and due diligence on potential investment projects in Cambodia and the region. Additionally, where financing is required from Chinese banks or other financiers, Cambodian partners in particular should be prepared to provide good security in order to be considered for such financing. 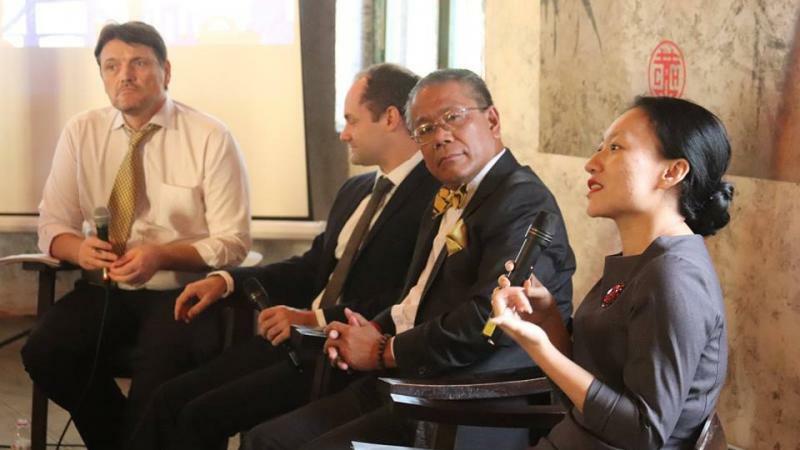 Sitting on the panel with Ms. Xing Jiajia were Dr. Sok Siphana, Advisor to the Royal Government of Cambodia, Mr. James Hodge of CBRE, and Mr. David Totten of Emerging Markets Consulting. 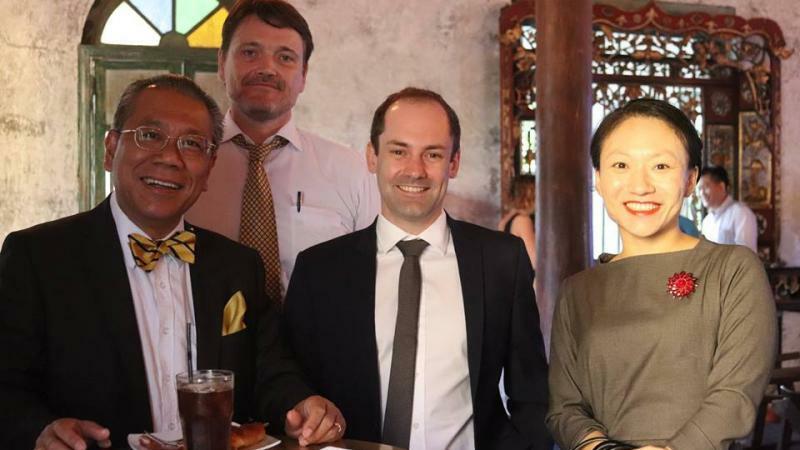 From diverse background were the participants of the events, including members of BritCham Cambodia, diplomatic corps, and representatives of businesses from East Asia and Southeast Asia.